It was held in Valencia, between the 15th and 17th of October at the International Franchising Show (SIF), one of the most important events in the franchising sector in Spain, and La Wash was present there. The franchising sector is constantly growing and in recent years it has not only the number of franchises increased, but also the number of franchised outlets, the number of jobs generated in the sector and billing, reflecting the momentum going through this business model. The growth of the franchise sector has resulted that in recent years more events dedicated to the world of franchising have increasingly emerged, while SIF remains being one of the most important. SIF is a meeting point for entrepreneurs seeking franchises interested in joining their business and potential investors seeking a profitable franchise. Throughout its 25 years of existence, SIF has been visited by over 500,000 people, it has received exhibitors from up to 16 countries and has had more than 500 papers. 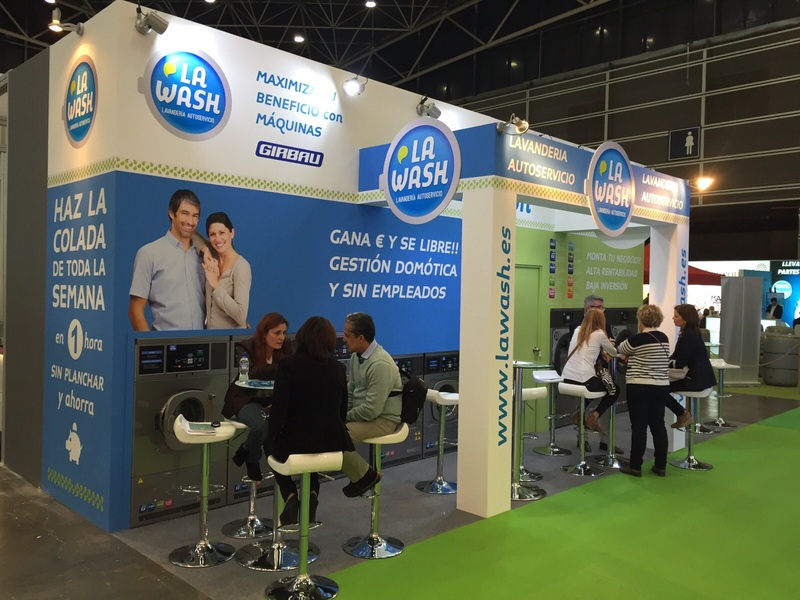 La Wash, launderette franchise, has been present in the edition of 2015. Many are the entrepreneurs interested in finding a profitable franchise who visited La Wash stand to learn more about this business. The low initial investment and the possibility to have a business that operates almost autonomously, without having employees with a simple management are some of the aspects that attracted the attention of entrepreneurs who came to learn more about La Wash. 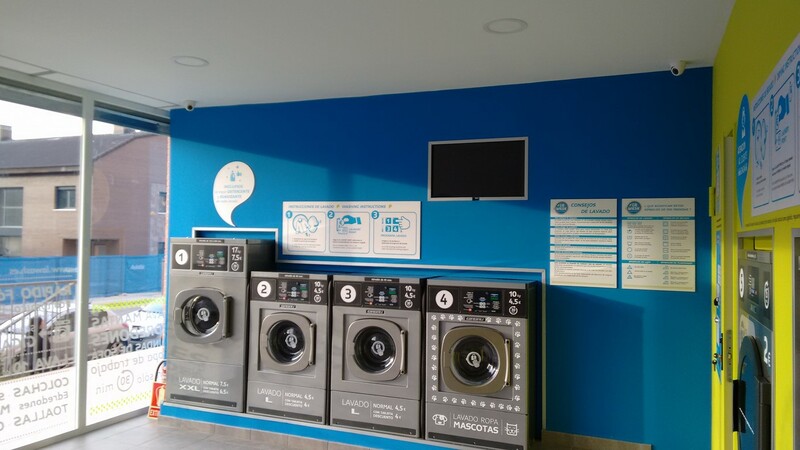 The significant increase in the presence of self-service laundries in the streets of cities and a growing demand for these services by consumers is another of the reasons that have led to a number of entrepreneurs interested about requirements to become part of La Wash.